When Kathleen Blake worked in the kitchen of the celebrated Square One in San Francisco, she was chef and owner Joyce Goldstein’s first pregnant employee. The men in the kitchen were concerned. How would it work? Could Blake carry her weight in this fast-paced pressure cooker? Goldstein asked Blake, “You got this?” “Yup” was the answer. End of discussion. Blake has been mentored by a series of female chefs throughout her life. Now at the helm of her award-winning restaurant, The Rusty Spoon in Orlando, she is a mentor to young female chefs. 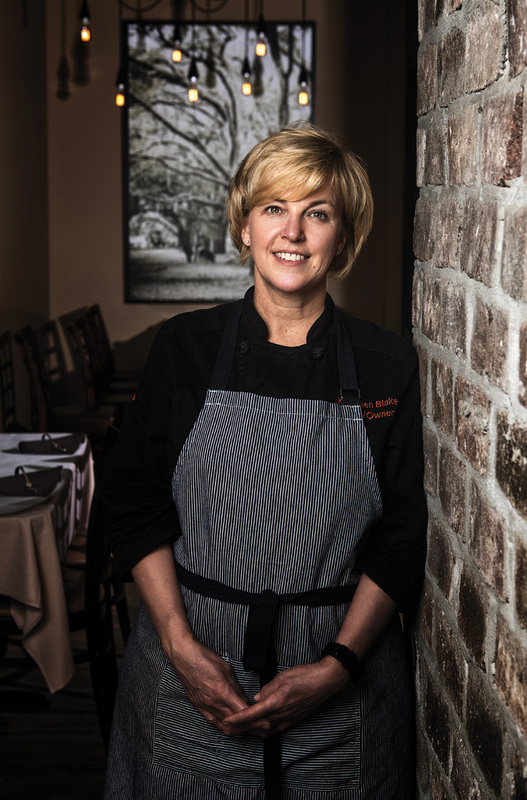 At 51, she has been a James Beard Award semifinalist for the best chef in the South in 2013, 2015, 2016 and 2017. Blake, who ran the scholarship program for Women Chefs & Restaurateurs for 13 years, credits chefs like Goldstein and Melissa Kelly of Primo in Rockland, Maine, and the JW Marriott Grande Lakes in Orlando, for their teaching and toughness, but her exposure to strong women in the kitchen goes back much further than that. Blake grew up in Dyersville, Iowa, a small town, population 4,058, about 45 miles northeast of Cedar Rapids. She had four siblings, and her mother fed the family rib-sticking meatloaves and pot roasts. It was her paternal grandmother, Stacia Osterhaus, who sparked her interest in food. Her grandmother, who lived a block away, was old school and proud of her German heritage; she made her own sausage and had a big garden. Blake owns her butcher saw to this day. She married William Blake in 1990. They moved 17 times in seven years while he worked for Hyatt Hotels Corporation. They had four children together, so they worked opposite shifts to ensure there was always coverage at home. It wasn’t easy being a female chef in the 1980s, she says, but the early 1990s were heady times in the San Francisco Bay Area. There were larger-than-life personalities like Elka Gilmore of Elka, Barbara Tropp of China Moon, Nancy Oakes of Boulevard, Judy Rodgers of Zuni Cafe and then, of course, the grande dame, Alice Waters of Chez Panisse. By the early 2000s, the family had moved from San Antonio to Pittsburgh and then Washington, D.C., where she began working at Restaurant Nora, the country’s first certified organic restaurant, presided over by Nora Pouillon. Her first day was Sept. 11, 2001. Driving to work that morning, she didn’t know about the planes that had crashed into the twin towers and the Pentagon. But she would play a role in the healing. She met Kelly, the chef and owner of Primo, at a Women Chefs & Restaurateurs event. They bonded while rolling ravioli. Blake ended up becoming Kelly’s chef de cuisine at Primo Orlando and worked there for five years. Eventually, she and her husband were ready to do something on their own. 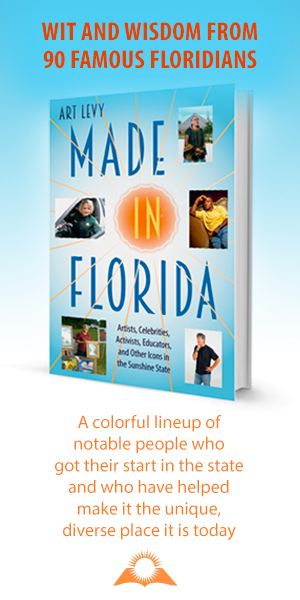 She had a good network of farmers in Florida and knew people in the community. In 2011, she took the plunge and built The Rusty Spoon in Orlando’s Church Street Historical District downtown, an area just beginning to generate buzz. 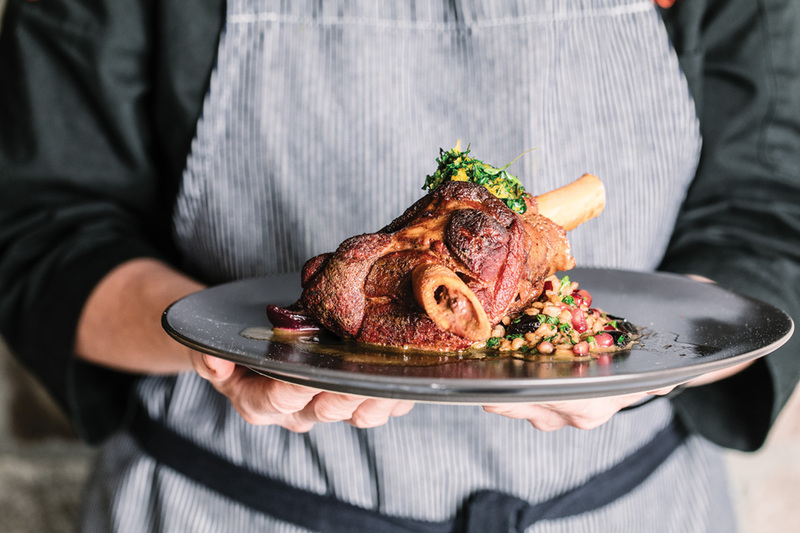 The restaurant is now the area’s upscale dining anchor, cultivating a seasonal, farm-to-table approach that has won her a slew of regional awards. Accolades don’t matter, however, when she’s on the line.